There are several types of surgeries that a person with head and neck cancer may need to undergo, depending on the particular type and location of the cancer, whether it has spread and if it has damaged nearby structures. There are surgeries to remove cancer, reconstructive surgeries to repair damage and other types of surgeries to restore functions like eating, breathing and speaking. Your loved one with head and neck cancer will very likely need to undergo at least one surgery during treatment. There are a variety of head and neck cancer removal surgeries, depending on where the cancer is located and which parts of the body are affected. This article describes head and neck cancer removal surgeries and discusses what to expect and how you can help if your loved one requires cancer removal surgery. 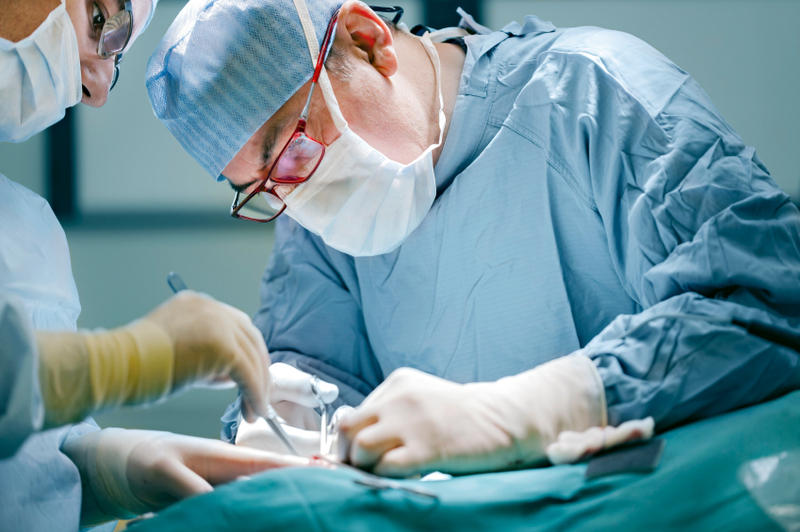 Reconstructive surgeries are performed to repair damage to the anatomy that occurred during cancer removal surgery. Reconstruction can restore function and/or appearance. This article has information to help you understand why your loved one may need reconstructive surgery. Other cancer surgeries include the insertion of feeding tubes for patients having trouble eating by mouth and tracheotomies to aid breathing. In this article, learn more about different kinds of feeding tubes and tracheotomy and what to expect.